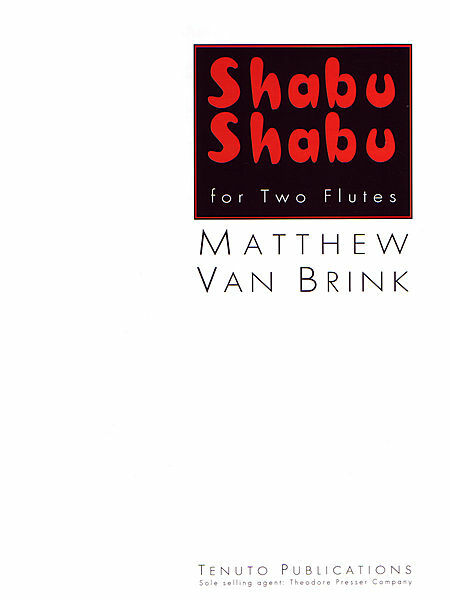 MATT VAN BRINK is a composer, pianist, and accordionist living in New York City. 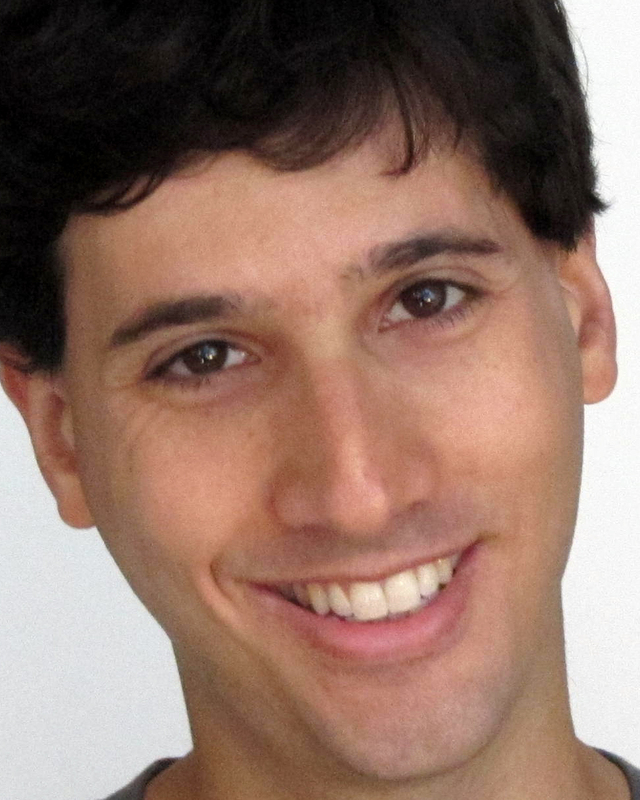 He has received multiple ASCAP Morton Gould Young Composer Awards, the Northridge Composition Prize, a residency from the MacDowell Colony and prizes from VocalEssence, San Francisco Choral Artists, TransforMusic, and the Delius Competition. He has performed and recorded with Gamelan Galak Tika and the Tanglewood Music Center Orchestra. 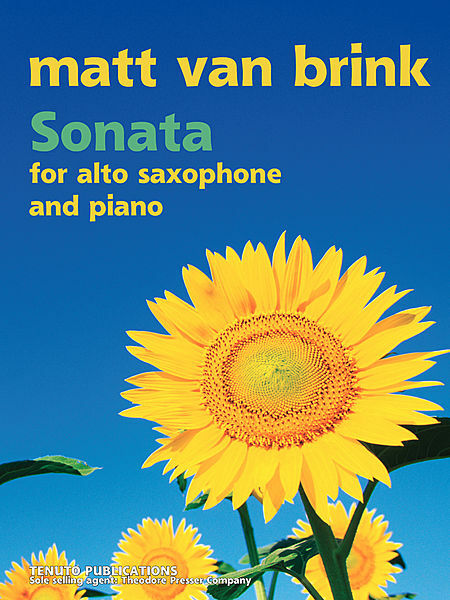 The recently published SONATA FOR ALTO SAXOPHONE AND PIANO was commissioned by Maria Dessena and recorded by Noah Getz. The flute sonata DAL DOSAI was commissioned by Thomas Robertello and recorded both by him and Paul Dunkel, and SHABU SHABU for two flutes (or flute and clarinet) was commissioned by Rachel Ciraldo. A series of commissions from Concordia Conservatory and the ASCAP Foundation resulted in several one-act musicals and many works of chamber music for young performers. Additional commissions have come from Collage New Music, New York Youth Symphony, Celebrity Series of Boston, and Lara St. John. His arrangements have been performed and recorded by Polygraph Lounge with members of the Cleveland Orchestra, Polkastra, and Bowfire. Van Brink has held positions at Hofstra University, M.I.T., Boston University, and Concordia Conservatory. He studied composition with Bruce Adolphe at the Chamber Music Society of Lincoln Center, and with David Dzubay, Samuel Adler, and Don Freund at Indiana University School of Music, where he received his Bachelor of Music degree. His graduate studies were with John Harbison and Lukas Foss at Boston University School of Music, where he received his DMA. He studied piano with Jeremy Denk at Indiana University. He has attended the Aspen Music Festival, Educational Bridge Project’s Days of American Culture in Moscow and St. Petersburg, and he is a member of BMI’s Lehman Engel Musical Theater Workshops. 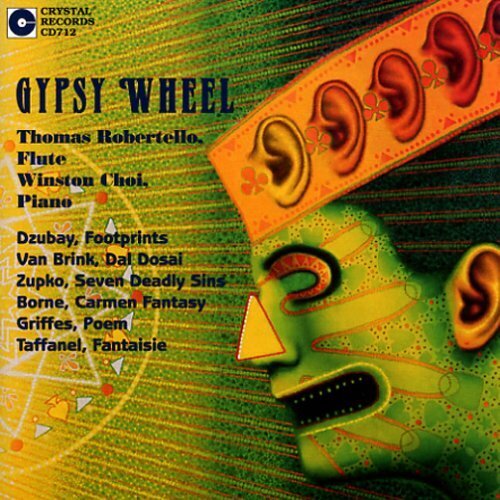 RECORDED by Thomas Robertello on Crystal Records CD712. 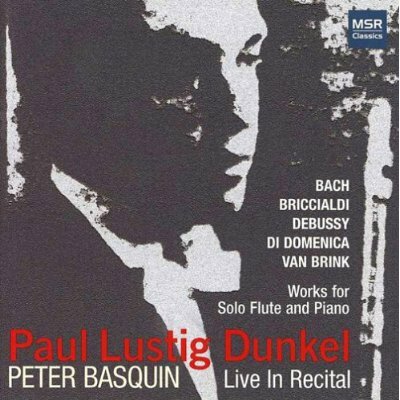 RECORDED by Paul Lustig Dunkel on MSR Records. The work's main title and movement titles refer to Indian cuisine. beginning of Mvt. 1, "Garam Masala"
beginning of Mvt. 2, "Asafoetida"